The people of Penticton know how to look after you. Take a look at our ideas below and have the best Okanagan experience possible. 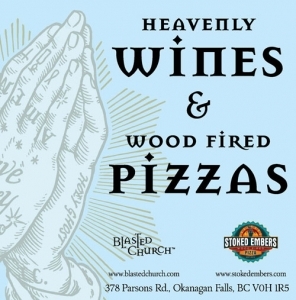 Blasted Church is the Okanagan Valley’s most creative, inspired and fun destination for wine lovers. Our wines are often celebrated for their divine quality. 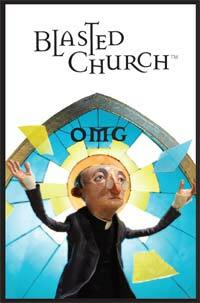 Our wine labels, however, give heartburn to the most discriminating oenophiles. Visit us at 378 Parsons Road in Okanagan Falls or at www.blastedchurch.com. Fresh dairy free dough, hand tossed and wood fired, our signature 12” pizzas are full of flavor and a texture all of their own. Topped with seasoned tomato sauce, mozzarella, fresh basil and local ingredients. See Ya Later Ranch is known for its well-crafted VQA wines served in an unbeatable setting. 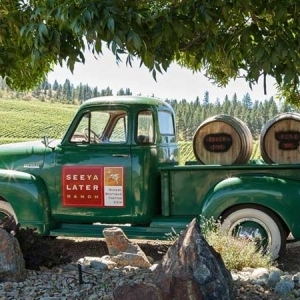 The tasting room and wine shop are located in the Major’s 1900’s home – made of original hand-split stone – while the patio is the perfect perch to enjoy a bottle of wine and take in the view of the surrounding valley, vineyards and lakes. Award-winning winemaker Hagen Kruger’s approach to winemaking has been to grow the highest quality fruit and then transfer this quality into ultra-premium wines. 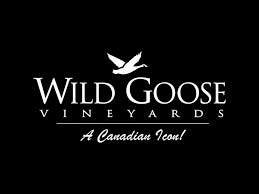 Year after year Wild Goose Vineyards have exhibited the best that Mother Nature has to offer. From carefully grown grapes to the delicate bottling process, these wines are benchmarks of British Columbia winemaking at its best. Brenda has a gorgeous B&B and she’s a fabulous cook. If you’re a cyclist this is a great place to stay as Casa Colina caters to riders. 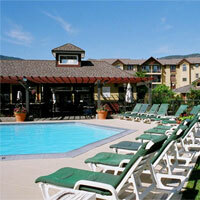 Receive our corporate rate at one of the nicest hotels in Penticton. 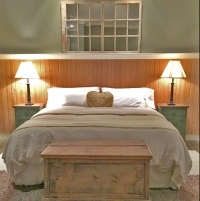 Enter your arrival and departure date, select SPECIAL RATES, then enter LKPC in the Rate Code. Book Online. 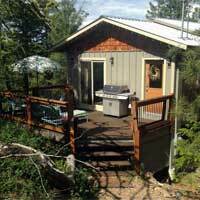 This fully furnished cozy two bedroom cottage is nestled in pine trees in Penticton. Two queen beds, full kitchen and VCR. BBQ and patio furniture on private deck. Book Online. When you feel the need for speed, only a road bike will do. 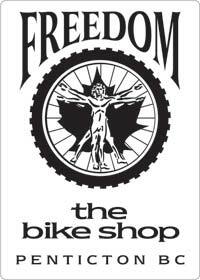 Kurt will get you fitted with a super-light frame, narrow, high-pressure tires, drop handlebars and gearing for going fast and enjoying Penticton’s scenic back roads. Rent your bike.